Whistler attracts skiers from all over the world with awesome skiing, fantastic restaurants, lively nightlife and excellent accommodations. It really does have it all! 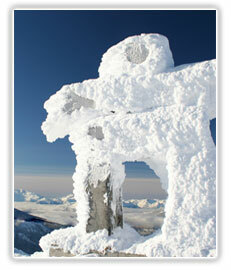 Get to Whistler with LimoJet Gold Limousine Services. Enjoy the spectacular ride up the Sea to Sky Highway as LimoJet Gold Limousine Services escorts you in luxury to this world-famous resort. 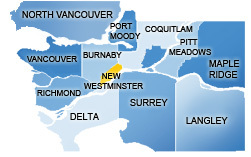 Take a LimoJet Gold limousine to Whistler from the The Vancouver International Airport, downtown Vancouver, the cruise ship terminal, or from your own home. Our professional chauffeurs will get you there safely and comfortably. Still fresh on arrival, you'll be ready to hit the slopes the moment you open the door. For pickups from other locations in Vancouver or Whistler, simply call us with your pickup date, time, address and one of our Limojet Gold professional chauffeurs will be waiting for you on time at your location.